Join us for this preview of the programme which the SSO will perform at the Proms in London! Their 2008 recording of Rachmaninov's intense, brilliant and emotional Second Symphony earned Lan Shui and the SSO great acclaim. 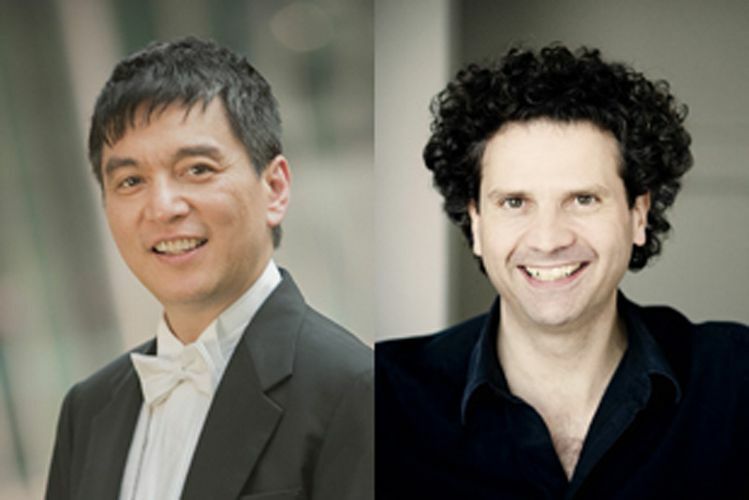 This concert also features the world premiere of Postures by the Pulitzer Prize-winning composer Zhou Long, a technically demanding work inspired by kung fu movements which was composed for Swiss pianist Andreas Haefliger, Lan Shui and the SSO. The curtain raiser is Glinka's showpiece overture to his opera, Russlan and Ludmilla.